Posted August 12, 2018 by Apoch. Progressive metal band GATES TO THE MORNING have released their debut single “Freezing The Sundials”. The track is from the band’s upcoming release Return To Earth which will be released in November 2018. The track was mixed by Kevin Antreassian of The Dillinger Escape Plan. 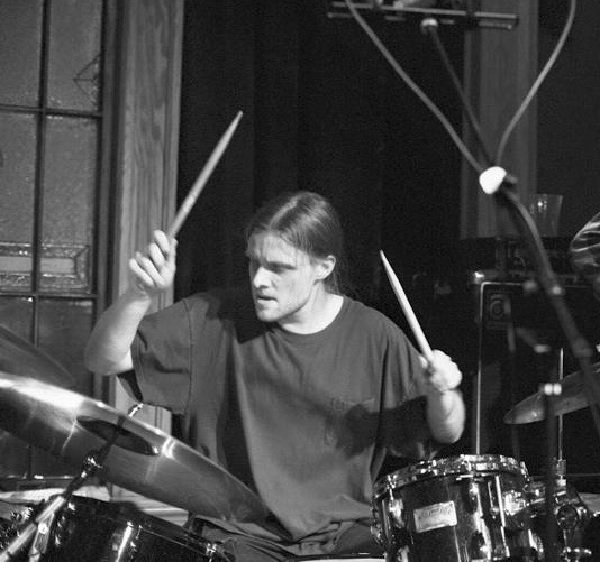 The band was initially the solo project of drummer Sean Myers but has now turned into a full-fledged collaborative effort. Download/Listen to the track for free on Bandcamp at THIS LOCATION.